884 Bayshore Lane is located in a cul-de-sac lot. Formal dining room adjacent to the kitchen. Updated kitchen with large island and stainless steel appliances. Large breakfast/sitting area with a double sided gas fireplace. Master bedroom located on the second level with a walk-in shower, water closet and a large walk-in closet. Two other bedrooms on the second level. Office room which can be converted to a 4th bedroom. Large screened porch with removable coverings. 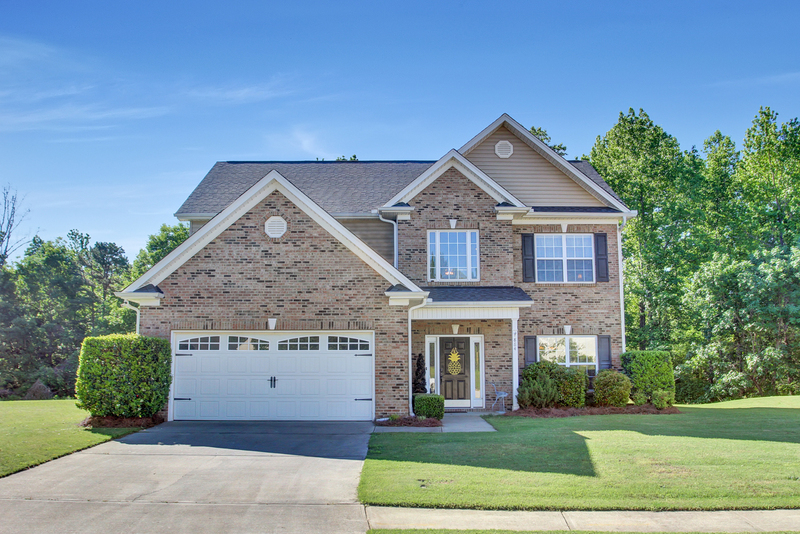 If you’re looking for the right home for your growing family, this gorgeous home for sale in Sweetwater Hills offers all the space you need. This traditional style home has 3 bedrooms and 2.5 baths sitting on .32 acre of land. On the main level, the home presents a great floor plan. To the right, as you enter the front door, is the formal dining room that is adjacent to the kitchen. The kitchen features high-end granite countertops and backsplash. There is a large island with a pot rack hanging over it to give the kitchen that gourmet feel. The kitchen opens to a large breakfast/sitting area with a double sided gas fireplace. The spacious family room greets you as you walk further with its large windows providing natural light. On the second level, there you’ll find 3 bedrooms including the master suite. All ample in size with carpeted flooring. The spacious master bedroom features trey ceiling, access to the office room, and a master bath with walk-in shower, water closet, and a large walk-in closet. The office room could be turned into a 4th bedroom. Laundry room is also located on second floor.